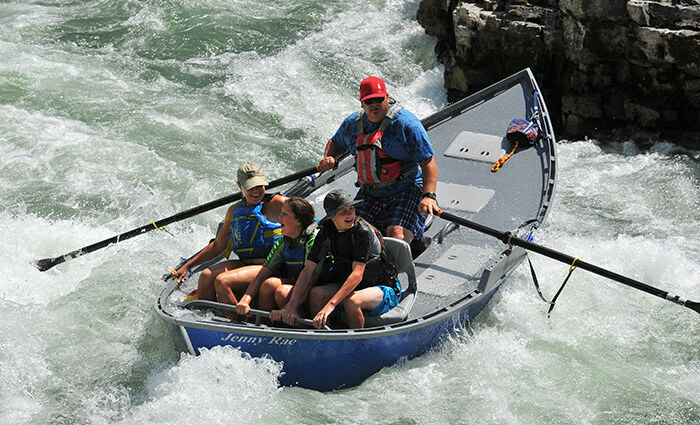 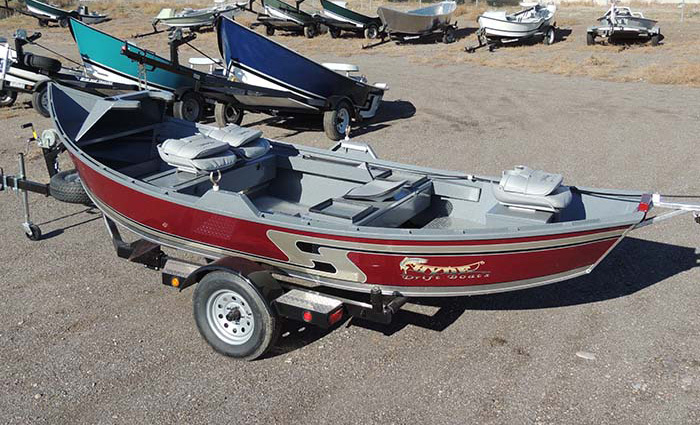 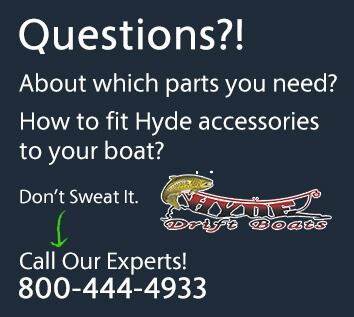 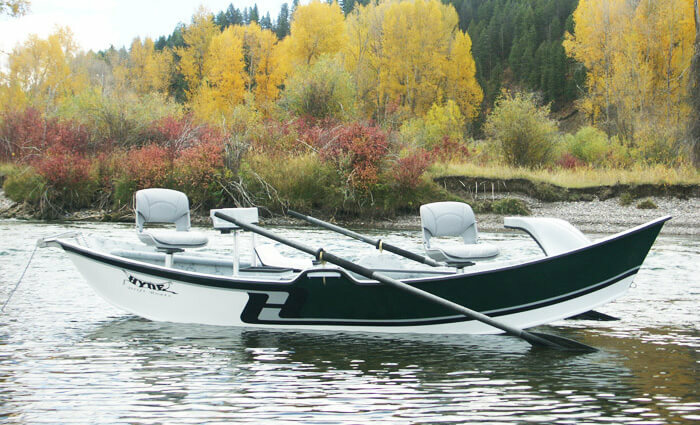 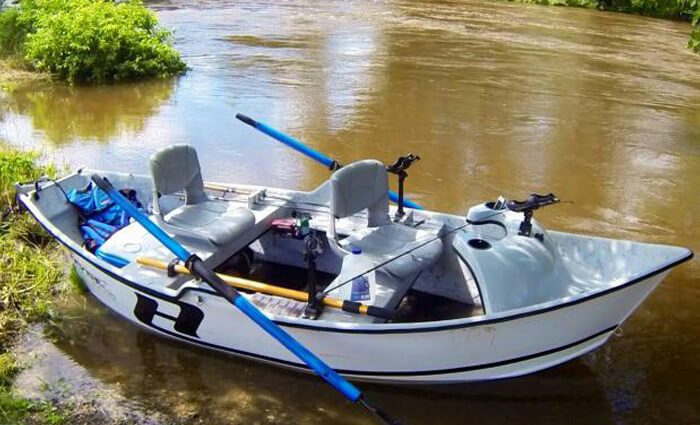 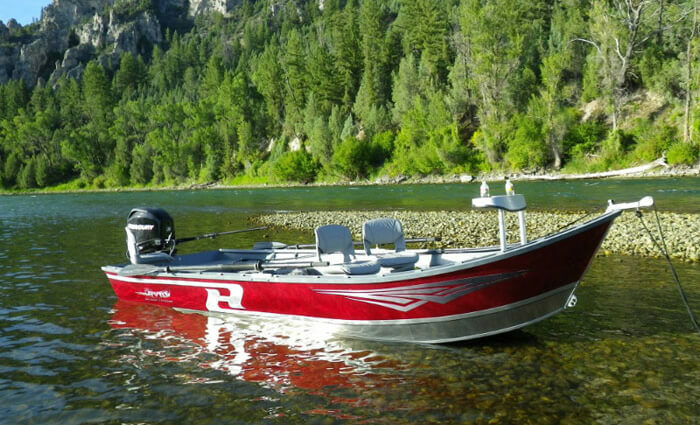 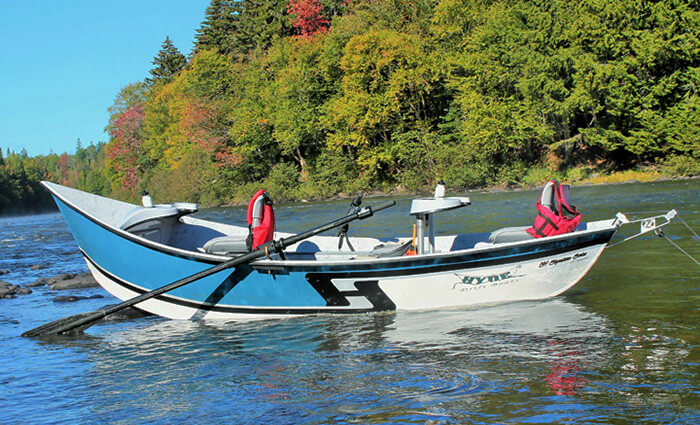 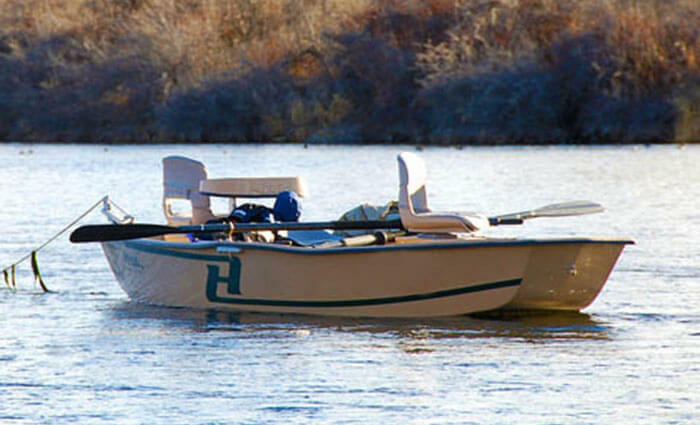 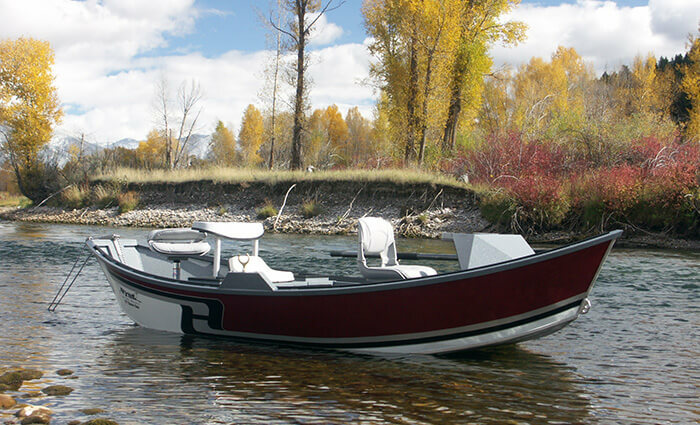 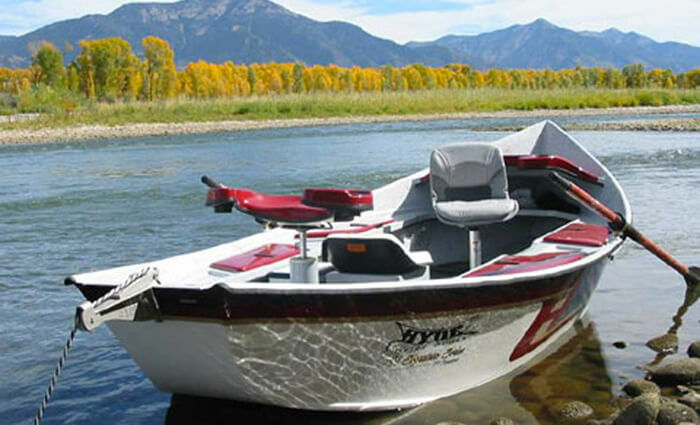 Jim & Kelly Watt team up with LaMoyne Hyde of Hyde Outfitters for an unforgettable float down various sections of the Henry’s Fork of the Snake River in southeastern Idaho. 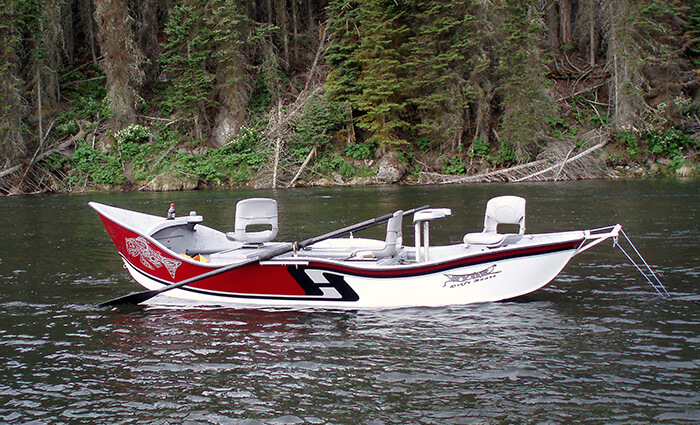 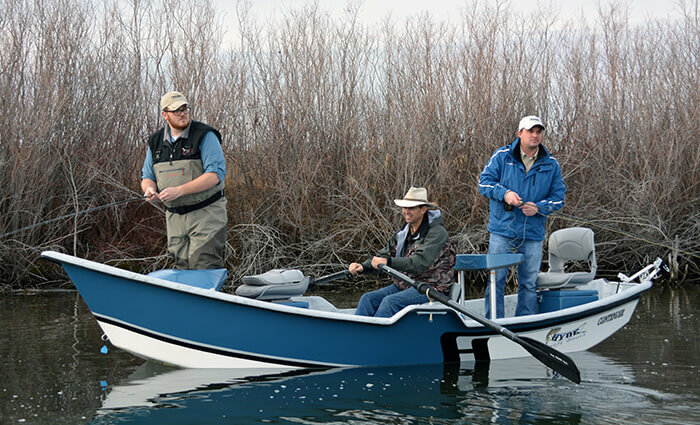 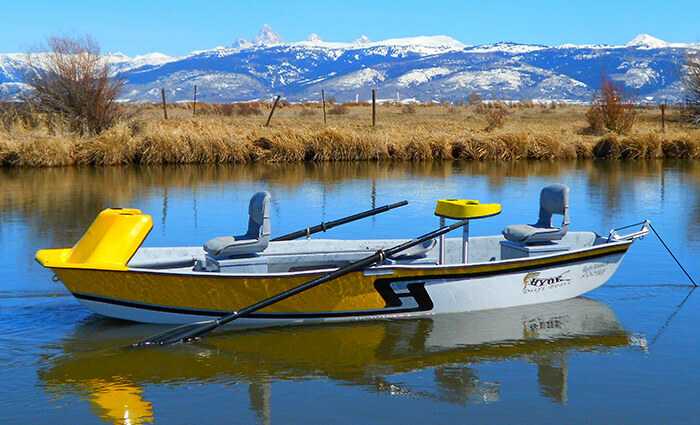 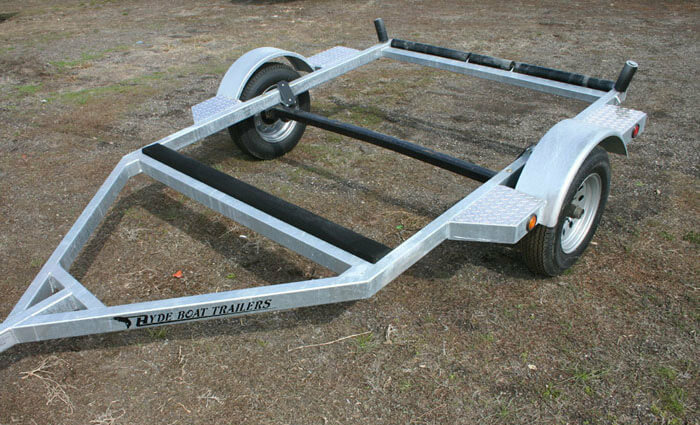 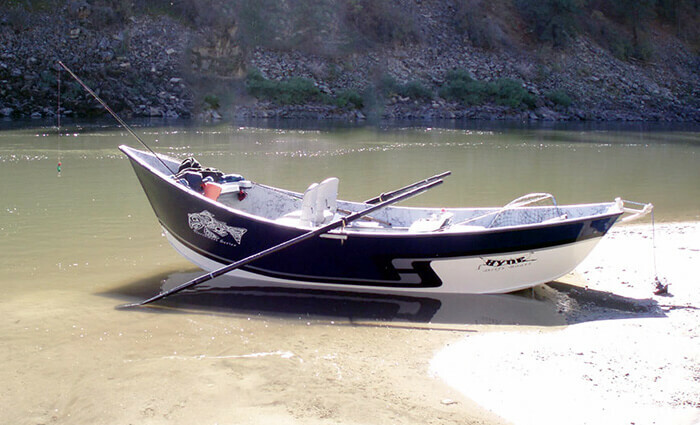 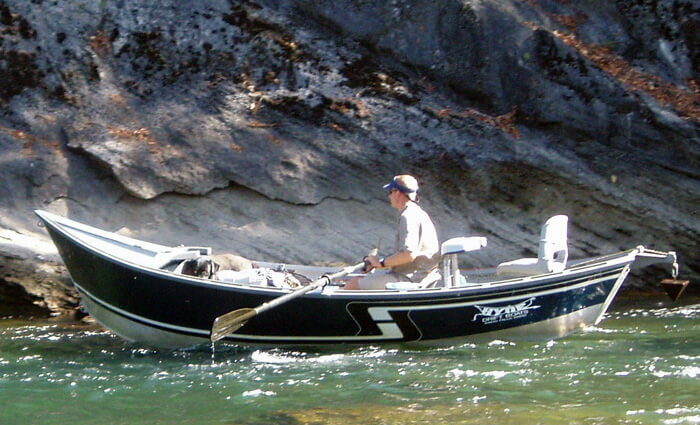 Starting out in the Box Canyon, home to fast moving water and some of the largest and most aggressive fish anywhere, guide Rod Bowden expertly guides anglers to terrific “Box” fishing. 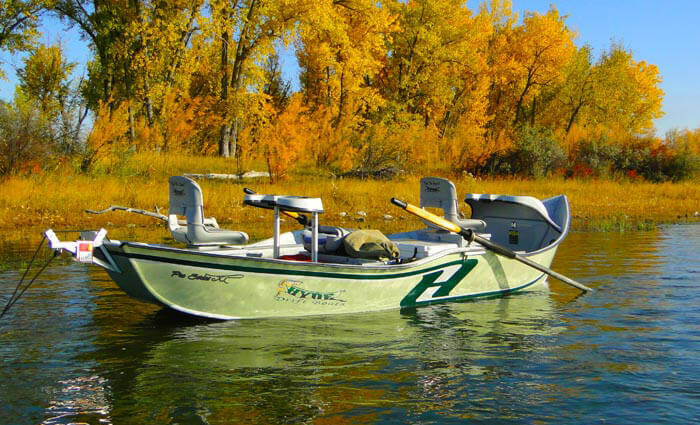 Last Chance, Idaho is one of the best places in the world to go fly fishing for trout, and LaMoyne Hyde shares delightful fishing on the Harriman Ranch (wide, slow, almost spring creek like water with millions of insects and thousands of fish working them) and floating from Riverside Campground to Hatchery Ford in addition to the field wandering lower river near Aston. 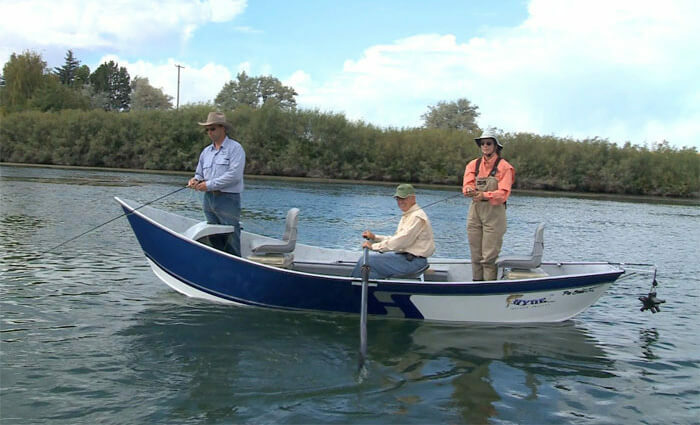 Chris Helm shows you how to tie his “Comparadun” pattern from his Hooked On Fly Tying video, Hair Trout Flies.